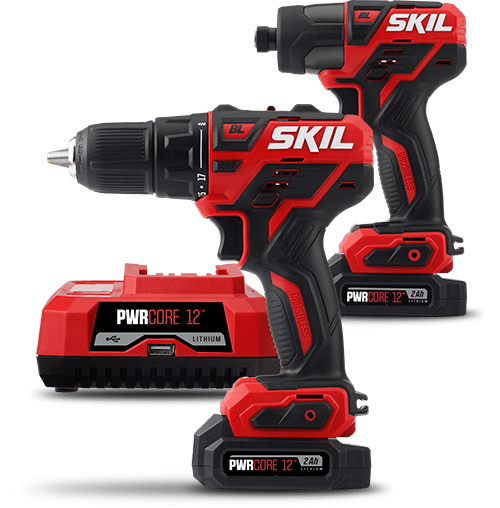 Everything You Need To Get Started: Cordless Drill Set Comes with one PWRCore 12™ 2.0Ah Lithium Battery and one PWRJump™ Charger. 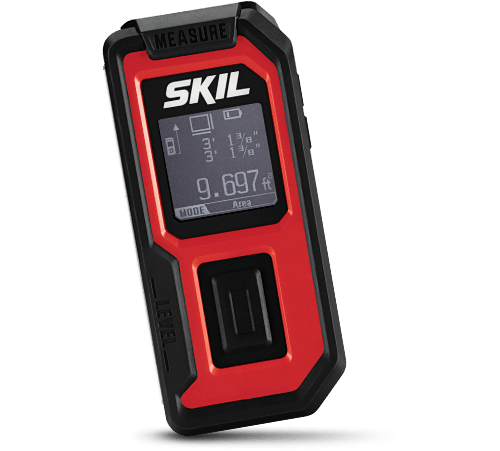 Longer Run Time & Battery Life—Industry leading PWRCore 12™ Lithium battery technology wraps each cell with cooling material to keep the battery powering on for 25% longer run time and 2X battery life. Charges In 5 Minutes—PWRJump™ charges the battery to 25% in just 5 minutes, or 100% battery in 45 minutes. Power On The Go—Plug in to the battery's USB port wherever, whenever with PWRAssist™ Mobile Charging. Easy To Get Started—Save time on bit changes with a Hybrid Chuck™ by inserting a bit without tightening the chuck. 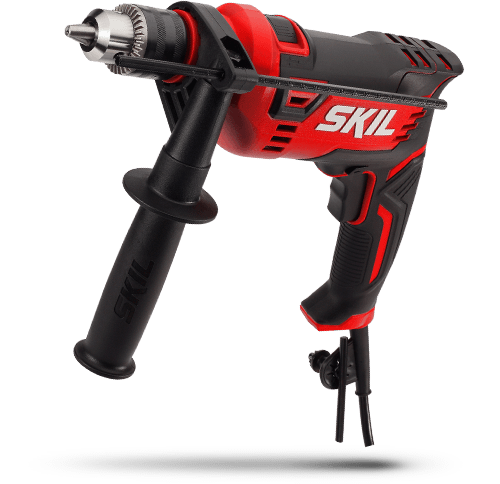 Compact and Packed with Power From light to heavy-duty DIY projects, the SKIL PWRCore 12™ Brushless 12V 1/2 Inch Cordless Drill Driver Kit is your go-to power tool. The brushless motor provides durability and compact power. With PWRCore 12™ patented battery innovation, this power drill is ready to tackle your next project.